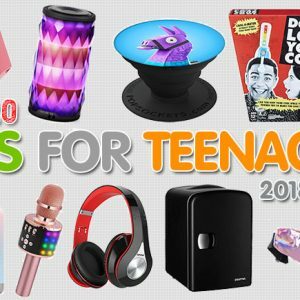 Best STEM Toys 2017 – STEM stands for Science, Technology, Engineering, and Math, and is an important component of learning in the modern era; STEM education helps kids build the necessary skills for working with computers, technology, and the natural and physical sciences. 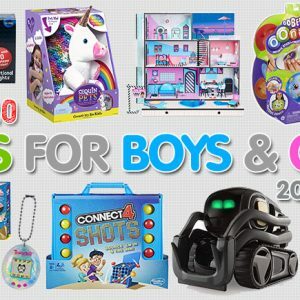 STEM toys are a fantastic option for girls and boys when you’re looking for the perfect gift this holiday season. 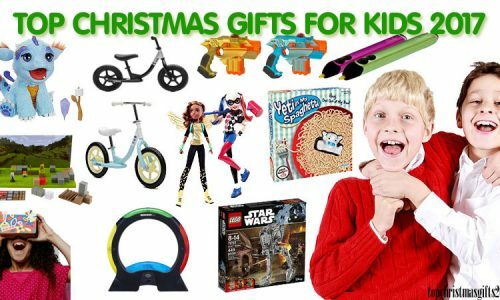 These toys encourage learning and skill building while still providing the key element of toys: fun! 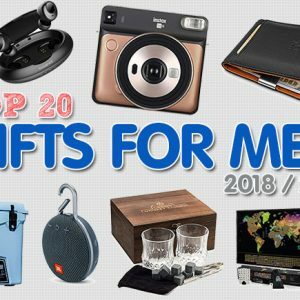 The following are the top 15 STEM toys for 2017 based on customer reviews. 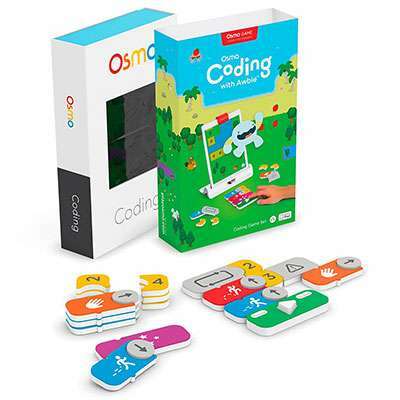 The Osmo Coding Game is an amazing add-on to the Osmo Starter Kit, an interactive, educational, and creative toy designed to integrate with an iPad. This product is a fun way to teach coding and logic to children ages 5-10. The Osmo Coding Set uses physical blocks to build sequences of code on-screen while teaching basic concepts of computer programming. 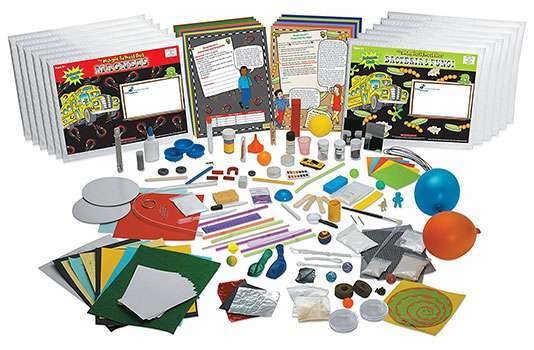 The Magic School Bus science kit has everything you could want–even a lab coat and goggles! The Science Kit includes a one-year online subscription. 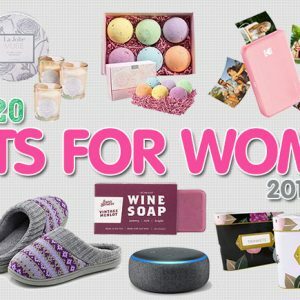 You’ll get year-round fun, receiving a new kit every month for 12 months; each month contains supplies and instructions for seven experiments. You’ll also get access to the on-line clubhouse where you can learn even more. Similar to STEM, STEAM simply incorporates the additional component of Art. 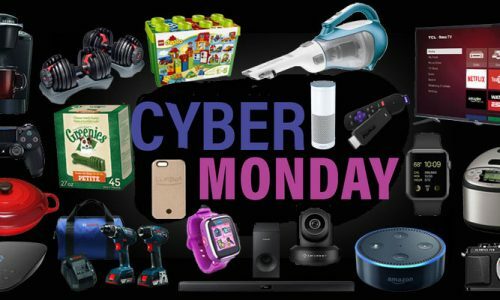 This electronics set is perfect for independent and classroom learning, with creative experiments designed to integrate with NGSS and Common Core curriculum standards. 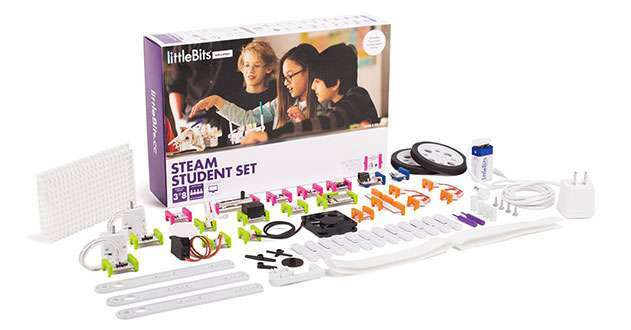 The Steam Student Set is designed for up to four learners in grades 3-8 and includes over 16 hours of lessons. 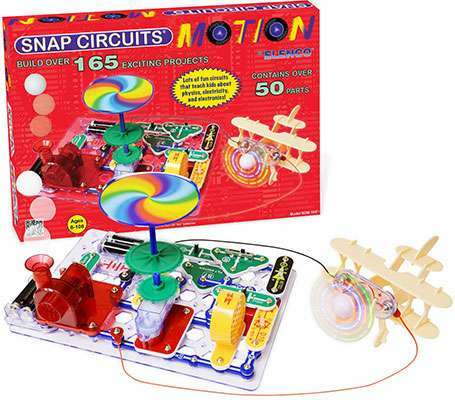 This is another of Learning Resources’ STEM-based activity sets. 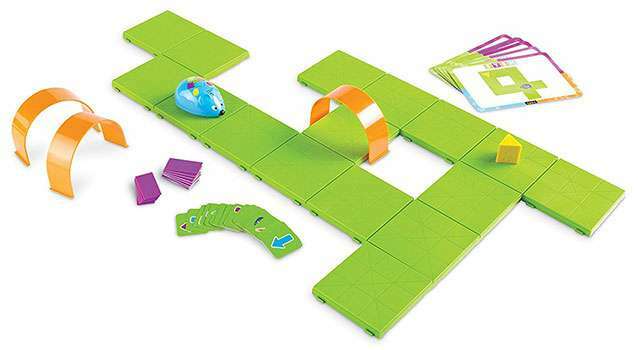 The Code & Go Robot Mouse Activity Set teaches children coding and puzzle-solving skills via a programmable mouse and maze. Kids aged five and up can design their own mazes and program the mouse to run through it! This toy is the ASTRA Best Toy winner of 2016. The Robosapien X is a walking, running robot designed by a NASA scientist. The robot can be controlled by a controller or with an iOS or Android device. 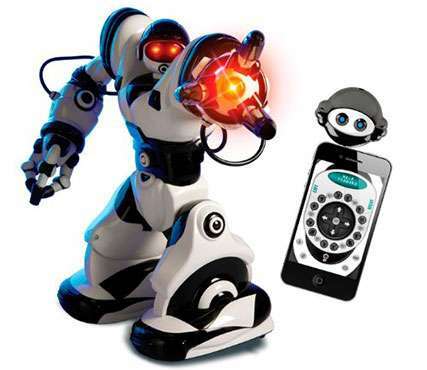 Robosapien is 14” tall and has unlimited programmable steps and multiple program modes. Robosapien can jump, rap, and dance, and responds to sound and touch. 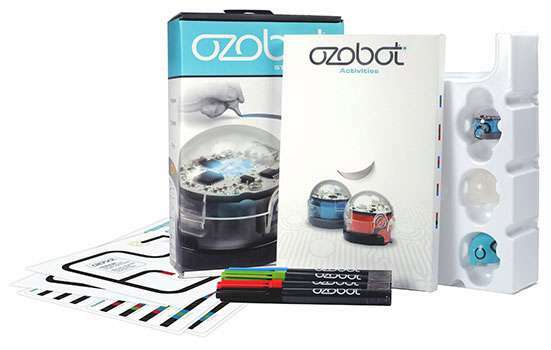 The Ozobot robot was named “Best Robot” at the 2015 Consumer Electronics Show. The Ozobot at 1” tall, is one of the smallest programmable robots on the market, and is a fun way to get a child introduced to programming. The Ozobot is teacher recommended, and teachers can contact Ozobot for free STEM-inspired lesson plans. 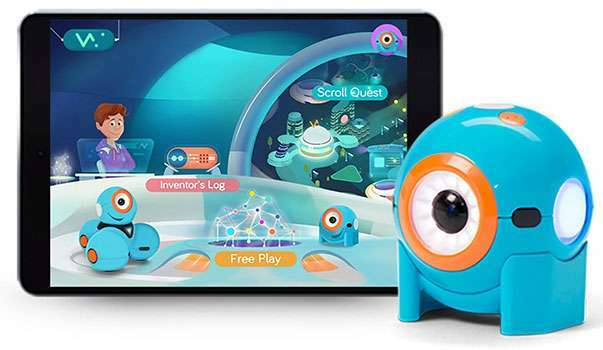 You can use your Apple or Android phone or tablet to program Dot into a variety of toys and gadgets. 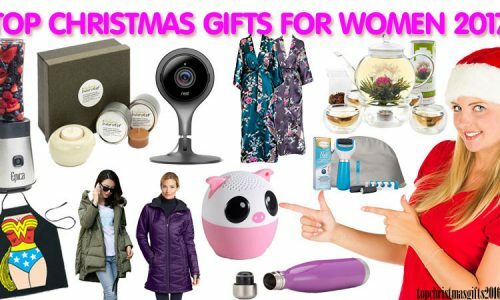 Using Wonder and Blockly apps, you can programs hundreds of functions, such as turning Dot into an alarm clock or electronic instrument. Don’t worry if you’re inexperienced; the Wonder and Blockly apps have built-in tutorials. Over 8,500 schools have purchased Wonder Workshop robots. 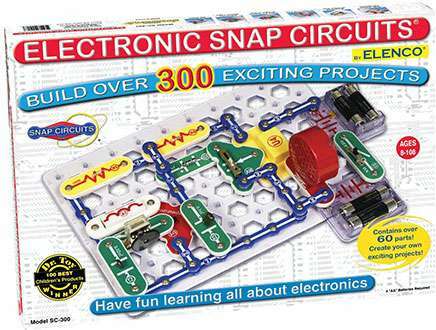 The Snap Circuit Discovery Kit contains over 60 individual parts that snap together; you can build over 300 cool electronic projects like doorbells and AM radios. 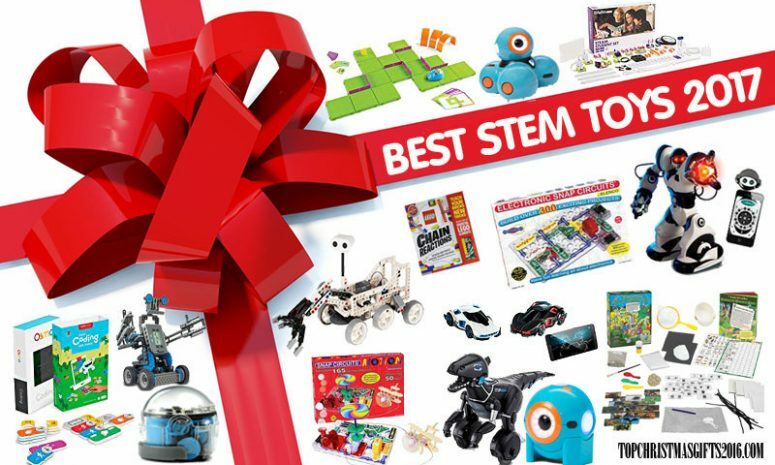 This STEM toy won the Dr. Toy Best Educational Product award and is recommended for children ages 8 and up. No tools required. This engineering kit is perfect for kids interested in Mars, space, and space exploration. 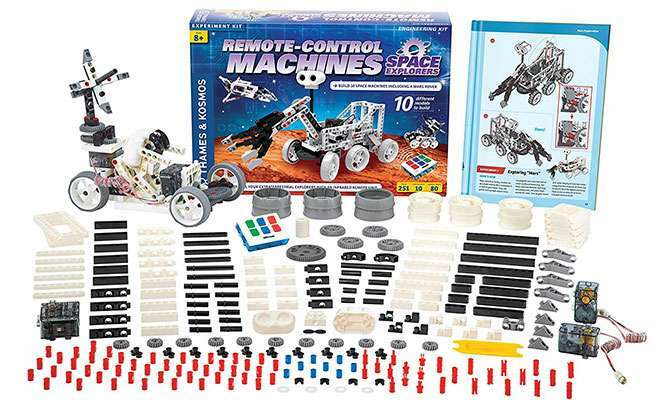 This 237-piece kit allows you to build a remote controlled model similar to the Mars rover, and the kit includes instructions to build nine other models. Take your rover all over your house and backyard; you can even use the robotic arm to pick up things like small rocks! Robotic Enhanced Vehicles (REVs) can be controlled by your smartphone, and includes single ad multiplayer settings. In single-player mode you’ll fight A.I. characters and in multiplayer mode you can play against up to 16 different human or A.I. controlled cars. Simply download the app, scan and connect to an REV, and get ready to fight! The Miposaur intelligent robot can be commanded by hand gestures, its included TrackBall, and the app available on Apple and Android devices. The app also allows you extended gameplay with online interaction. 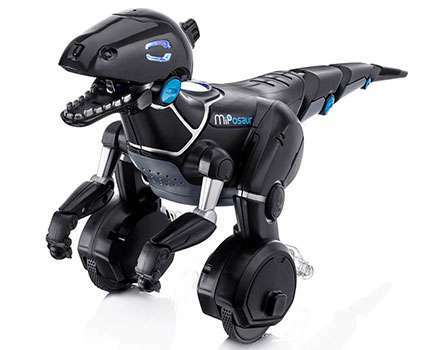 The Miposaur robot is a fantastic new interactive toy that allows for hours of fun. This is another programmable robot perfect for children aged 8 and up. Free Wonder and Blockly apps will teach you along the way to program Dash into a robot sidekick. 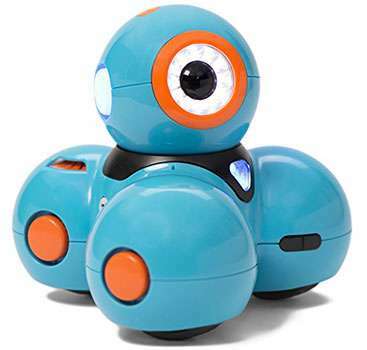 Dash can be programmed to dance, sing, and move with you, and is an easy, fun way to teach children basic programming. Wonder and Blockly apps are compatible with Apple and Android devices. 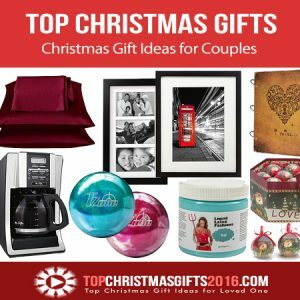 Bill and Melinda Gates named Dash their favorite STEM gift for children. Trusted brand Klutz has created this kit to enhance your Lego projects. 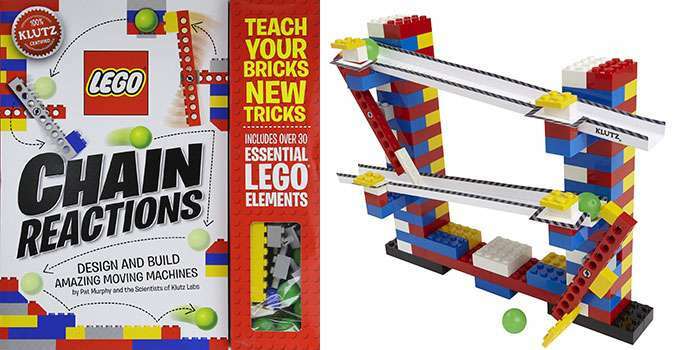 By adding only your imagination and your stash of Lego bricks, you can create machines that are capable of building chain reactions. You can create a cool new machine or an odd new gadget that can pivot, roll, drop, swing, and lift. What they do from there is up to you! Build practically anything with the VEX IQ construction set, which comes with a “brain” and over 750 pieces, including motors and a variety of sensors. 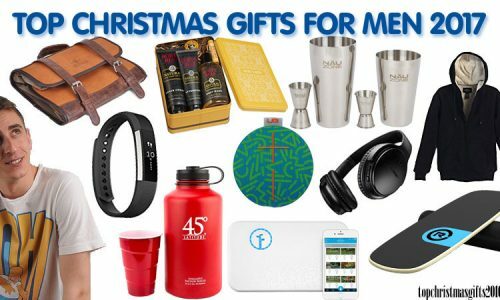 This gargantuan set includes a touch sensor and color sensor, in addition to a video game style remote. You won’t require tools to assemble your robotic creations–pieces simply snap together. 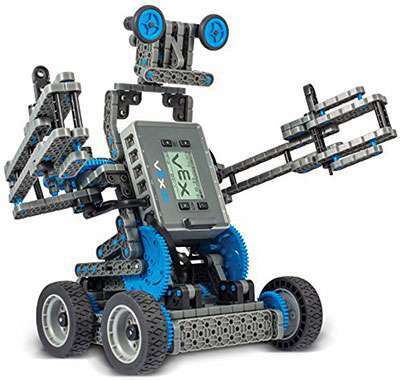 All users have access to the free VEX IQ curriculum, a bonus for teachers. The Motion Electronics kit can help you build projects such as an optical Theremin and a voice changer. Projects are easy to assemble with snap-together parts, and the easy-to-follow instruction manual guides you through 165 projects. 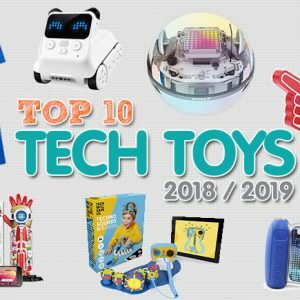 Educational toys that focus on science, technology, engineering, and math (STEM) concepts are going to be hot items this season, and are great for younger and older children, boys and girls. 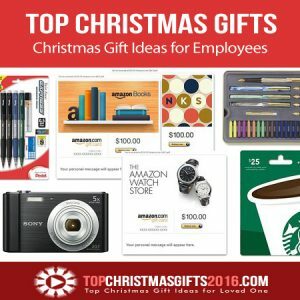 STEM toys teach integrated learning concepts in ways that encourage creativity and fun. You’ll have a lot to choice from robotics and programming, to electronics and biology.